Your student accommodation is in Englefield Green, right next to Runnymede National Park. Take the free bus to the shops, restaurants and bars in Egham town centre, or jump on the train for the 30-minute trip to Windsor where you can take a tour of the castle. Organise a trip to nearby Thorpe Park to ride the rollercoasters, then head to traditional pub The Happy Man to catch up with friends over fish and chips and a pint of local beer. 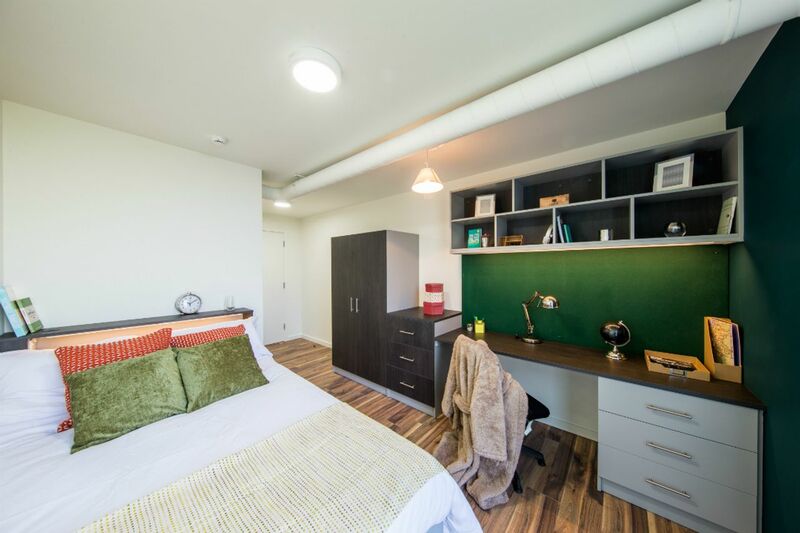 Hox Park offers brand new student accommodation in Egham. You won’t have to worry about getting up early for lectures as you can walk to Royal Holloway University in 25 minutes, or jump on the free shuttle bus instead. Car parking is available. You’ll be living in an en-suite room in a cluster flat with a shared kitchen and living area, so you’ll have the best of both worlds. Retreat to your spacious room when you need peace and quiet to focus on your studies. 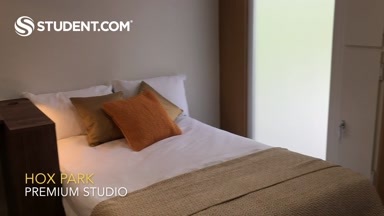 Relax on your bed, or sit at your desk, connect to the free Wi-Fi and get to work. 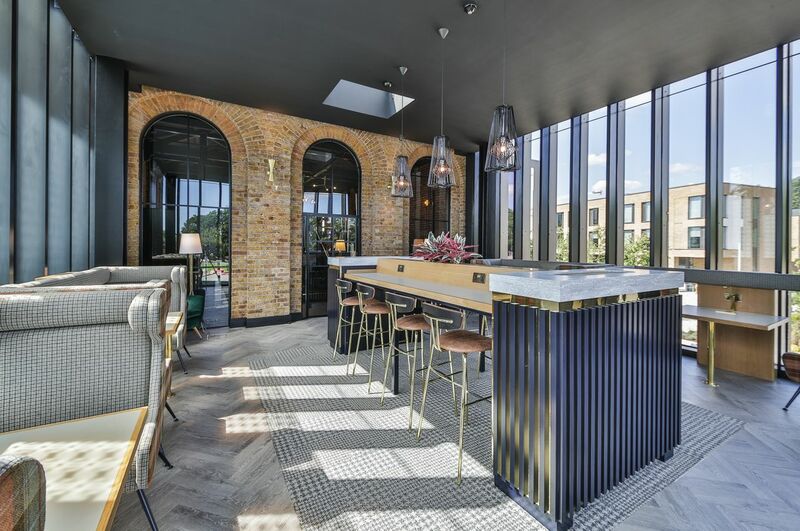 If you prefer company, head to Hox Haus for a state-of-the-art study hub, coffee and networking. In your free time, hit the high-tech private gym, or head to the café area for gaming, pool and ping-pong. Bills are included in your rent, and there’s 24-7 security and on-site maintenance for your peace of mind. £100 Cashback!Book Now your Room for 2019/2020 academic year and receive £100 Cashback! We couldn't find a room that matches your preferencesView all Private Room in Hox Park. We couldn't find a room that matches your preferencesView all Entire Place in Hox Park.